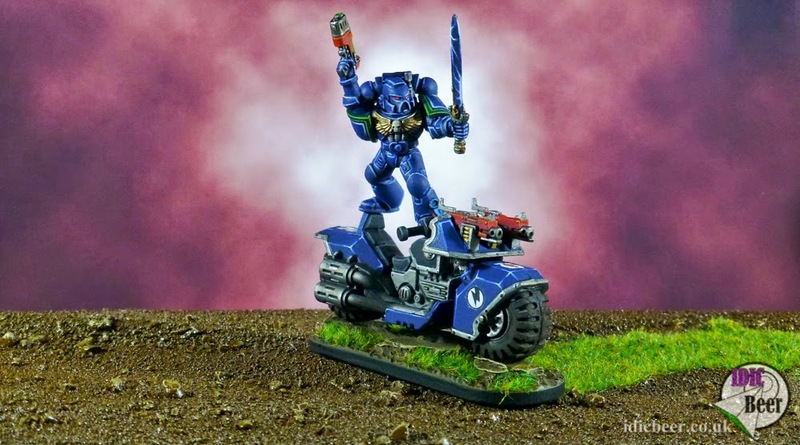 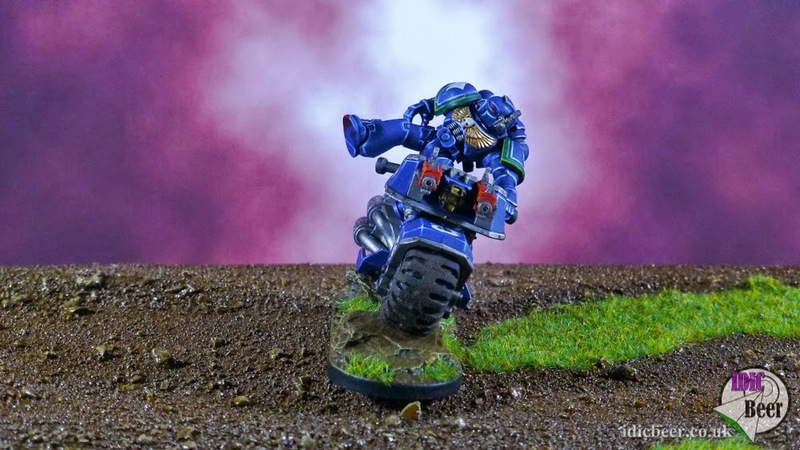 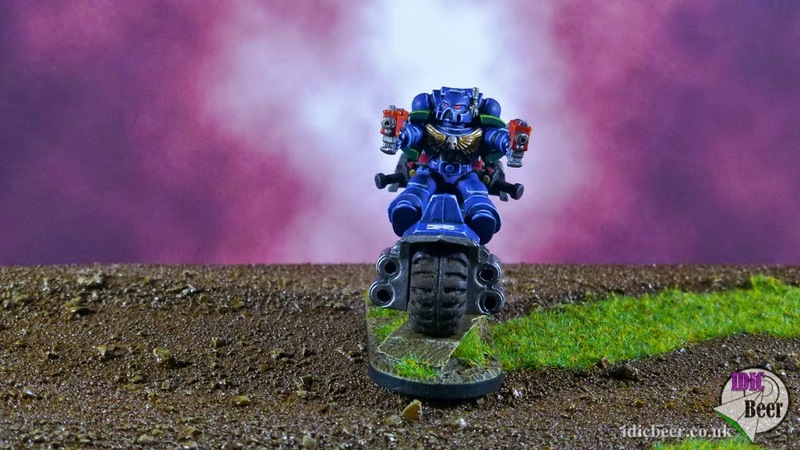 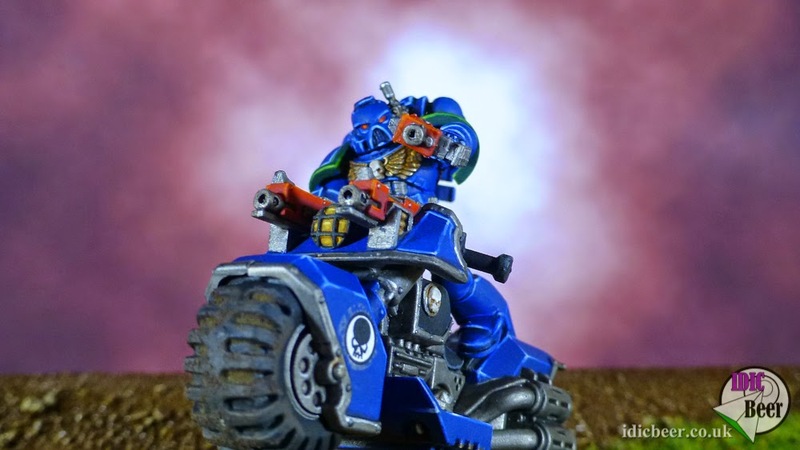 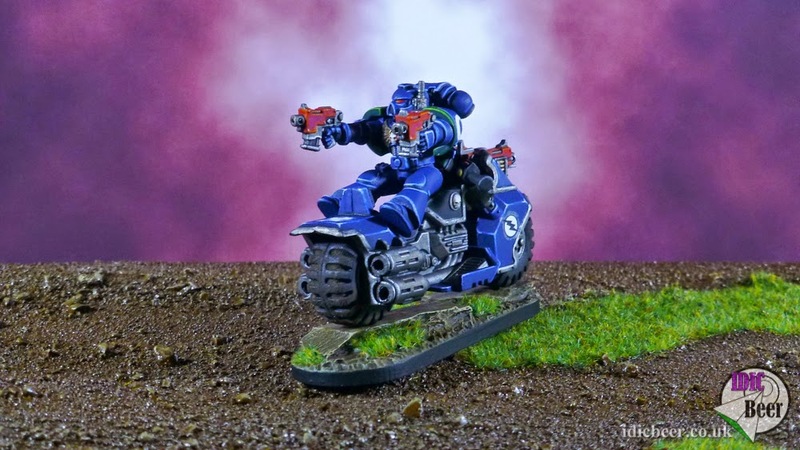 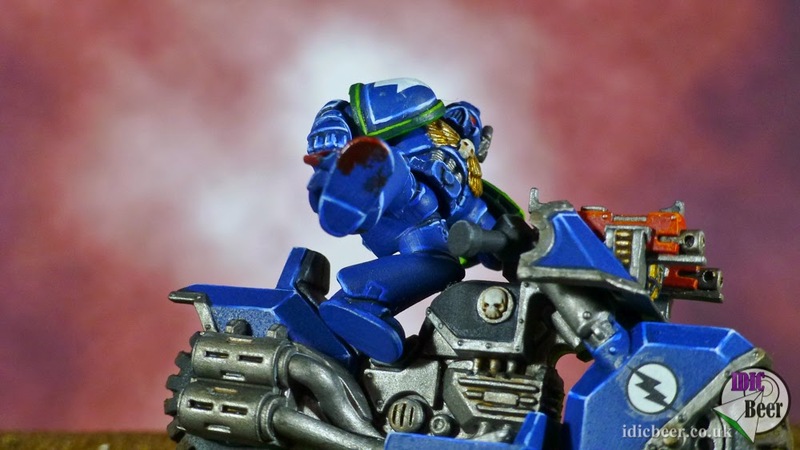 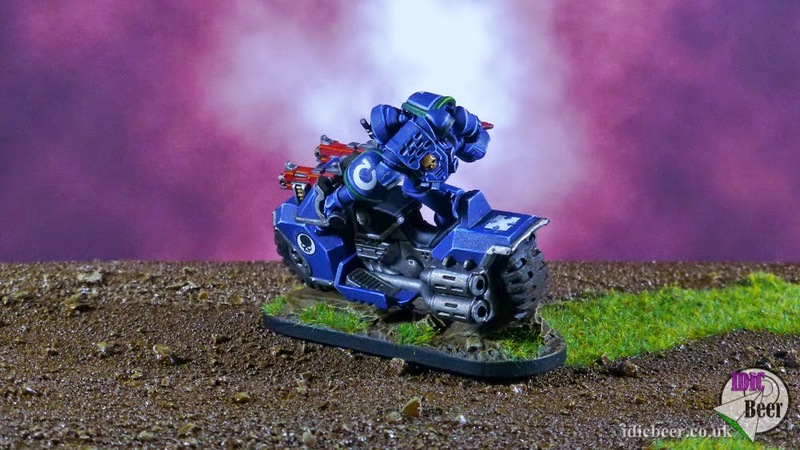 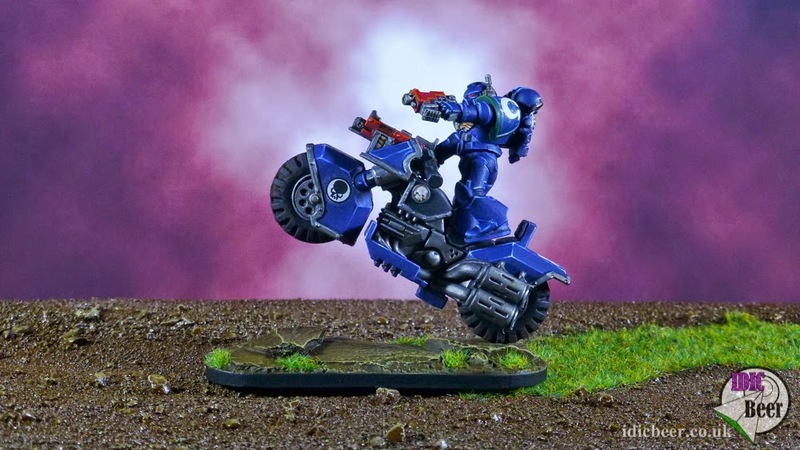 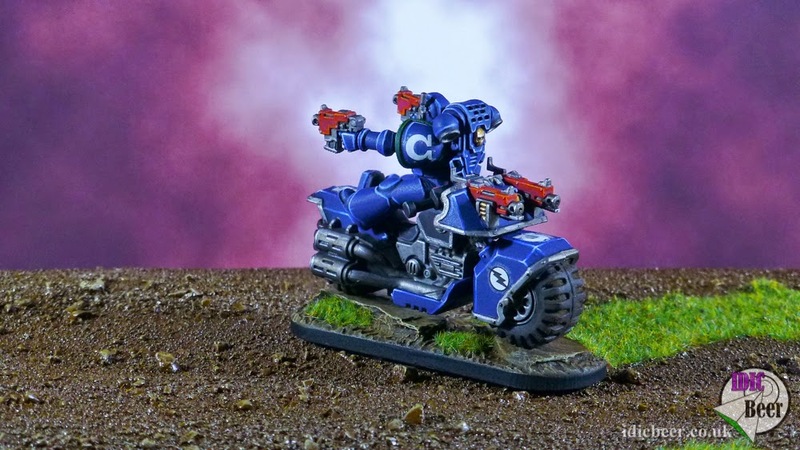 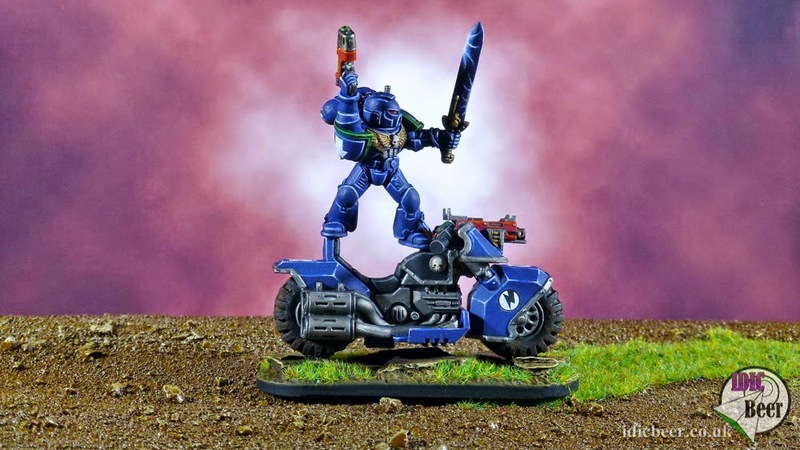 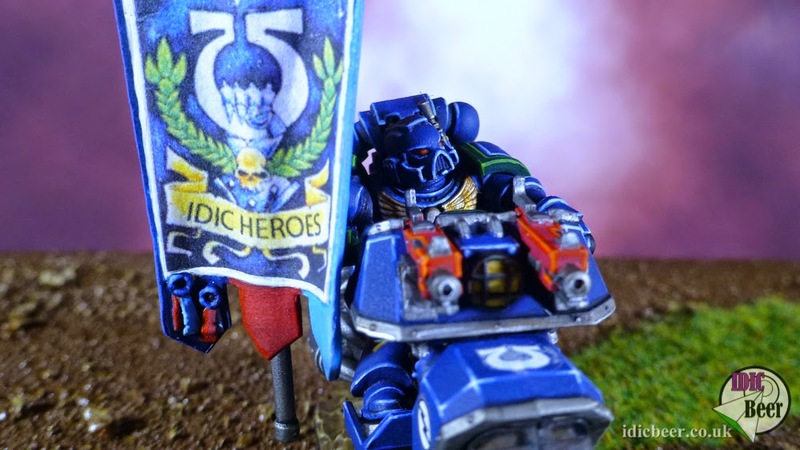 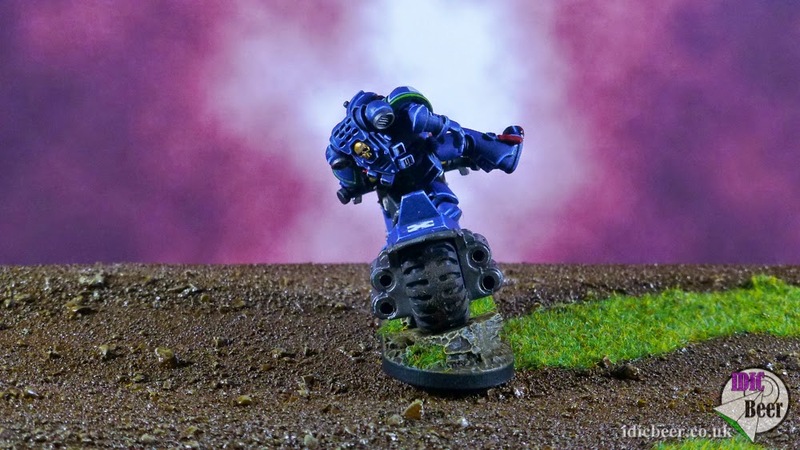 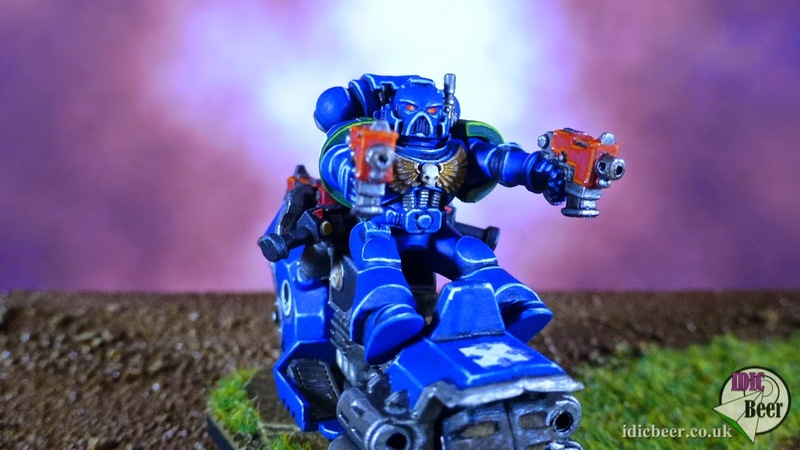 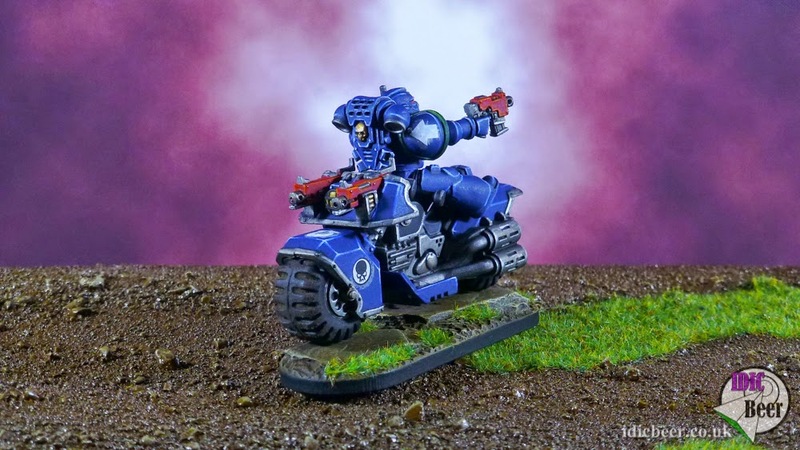 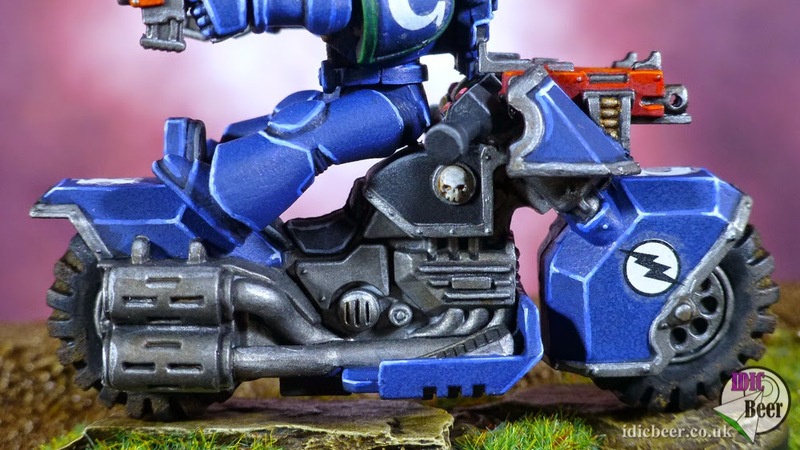 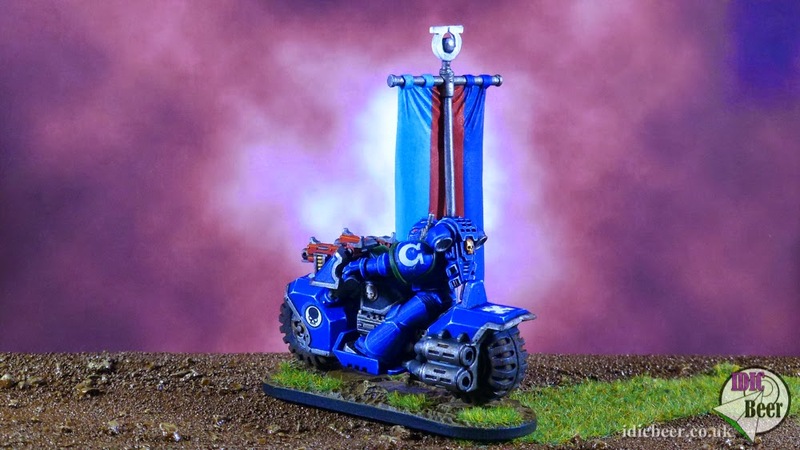 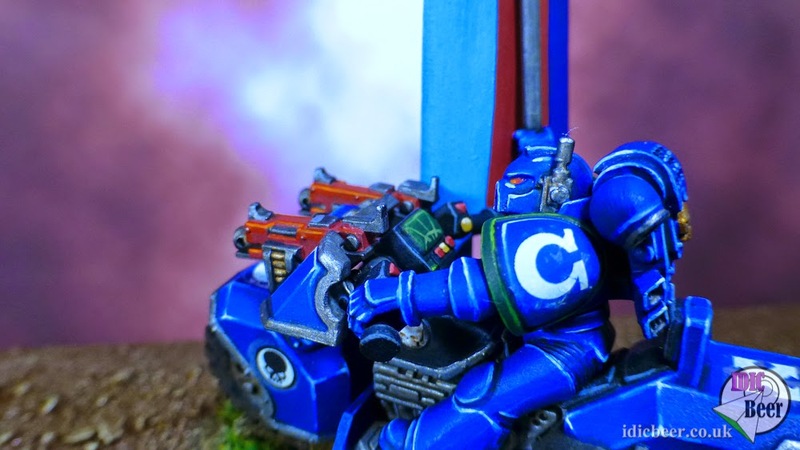 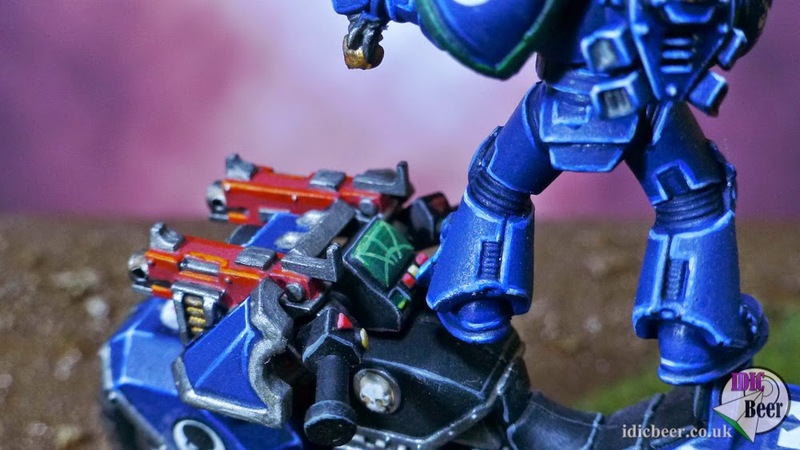 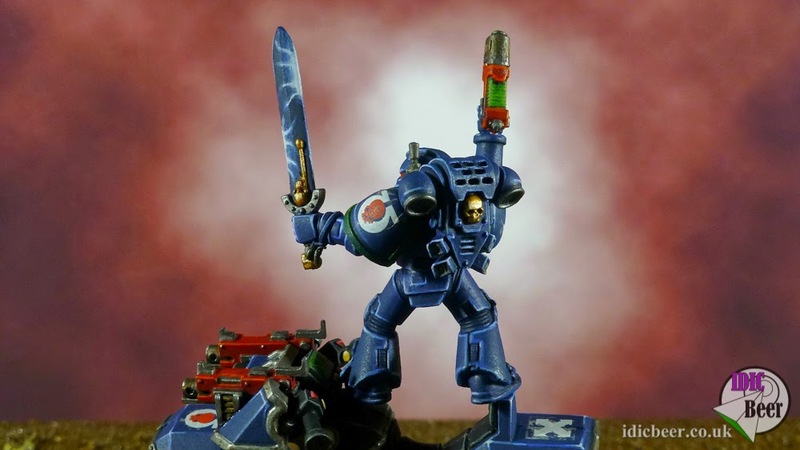 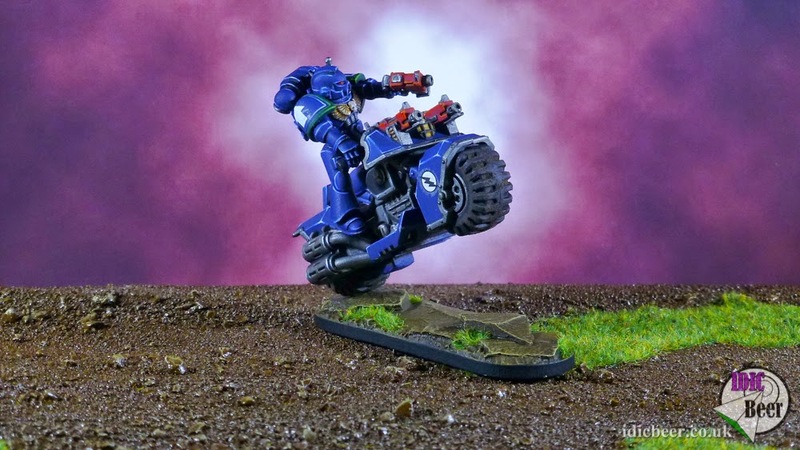 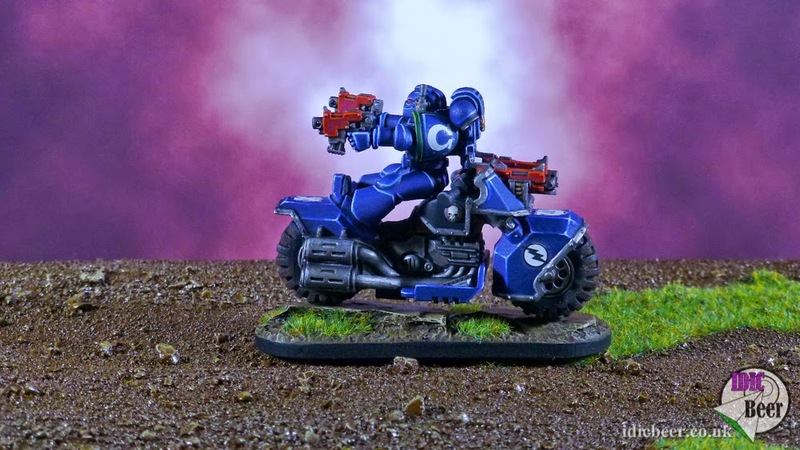 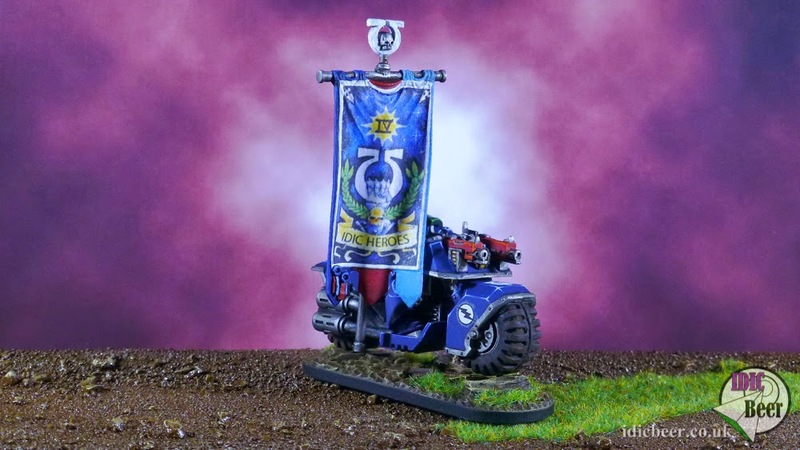 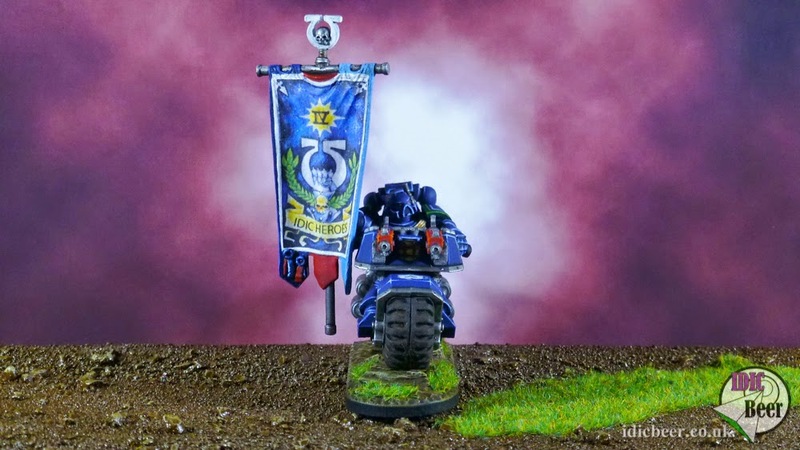 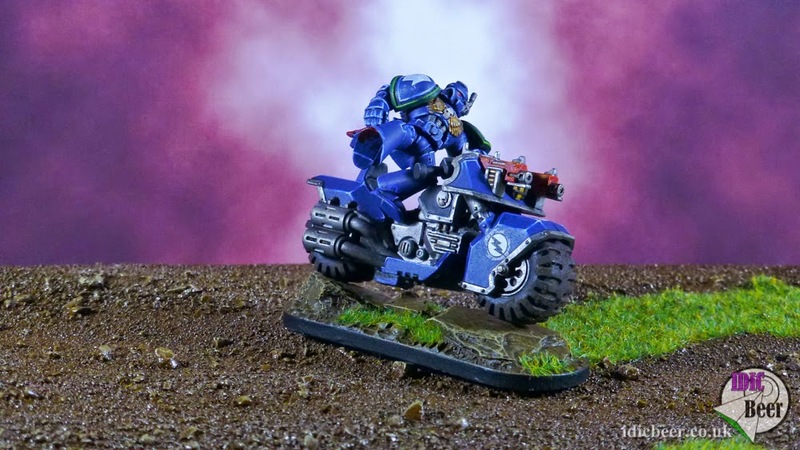 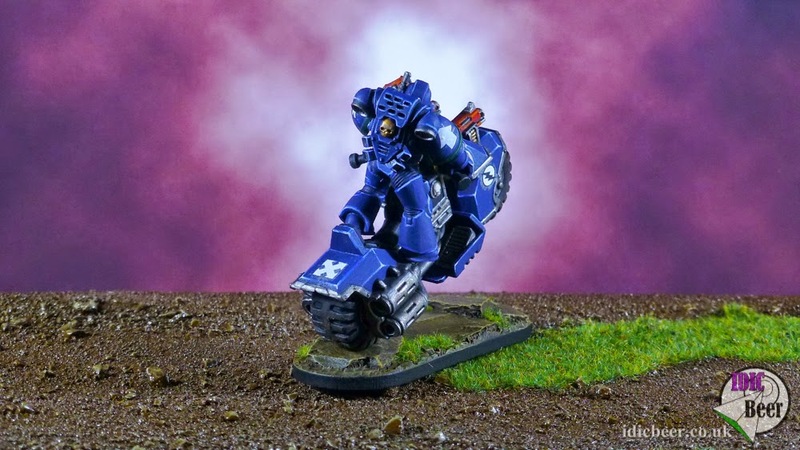 IDICBeer 40k: HELP for HEROES 'Ultramarines' Bikes Finished! 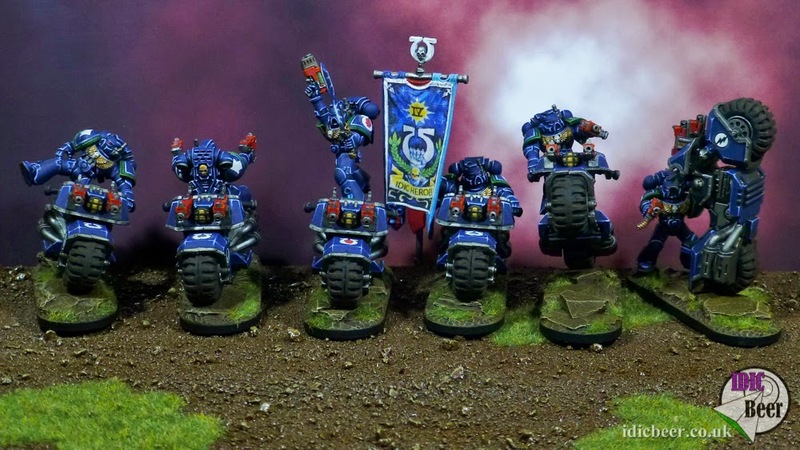 HELP for HEROES 'Ultramarines' Bikes Finished! 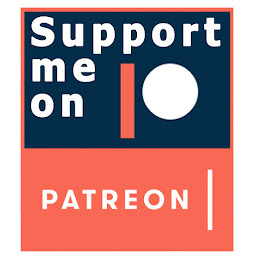 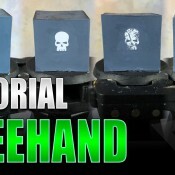 Here is my contribution for the HELP for HEROES Charity Army. 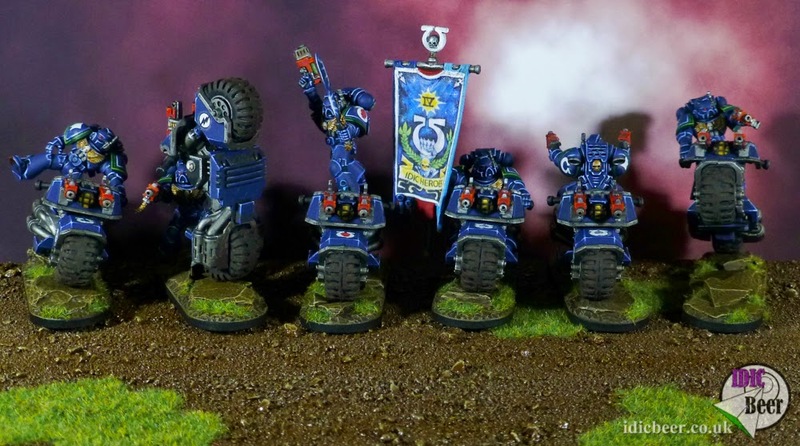 I really enjoyed converting and painting this bike squad and I really hope you like what I have done with them. 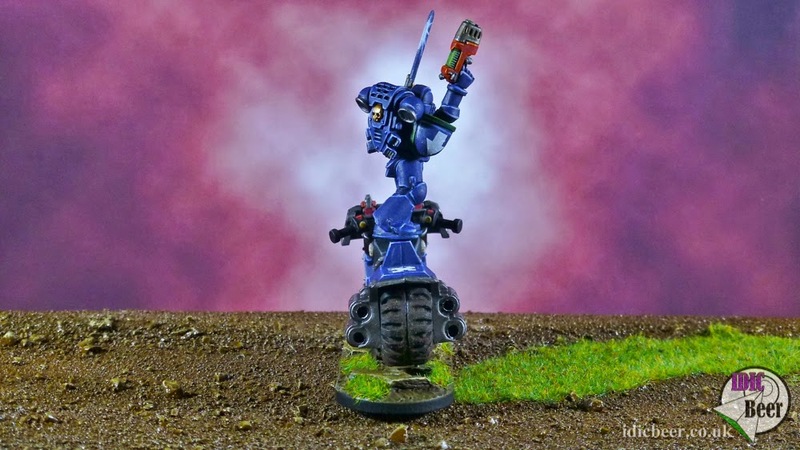 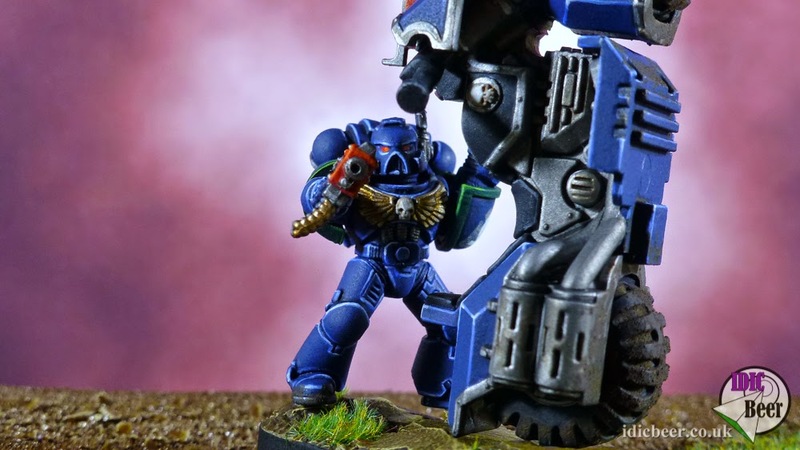 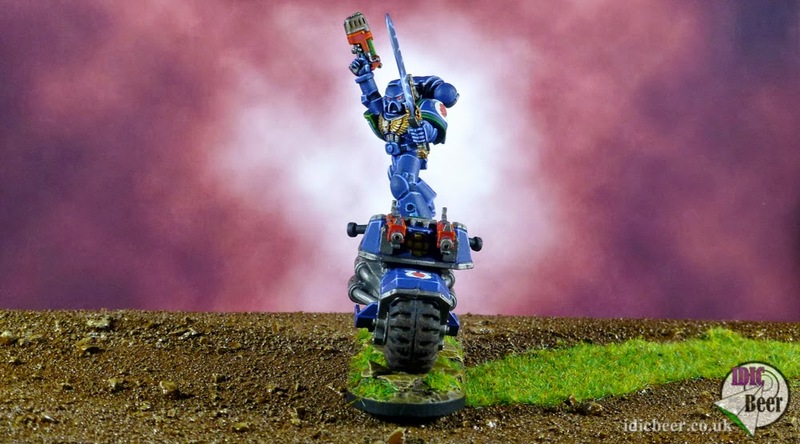 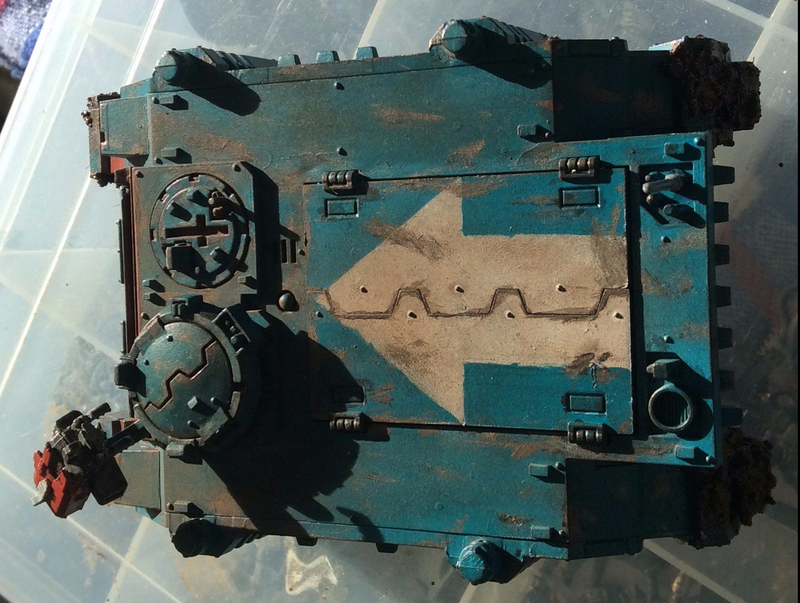 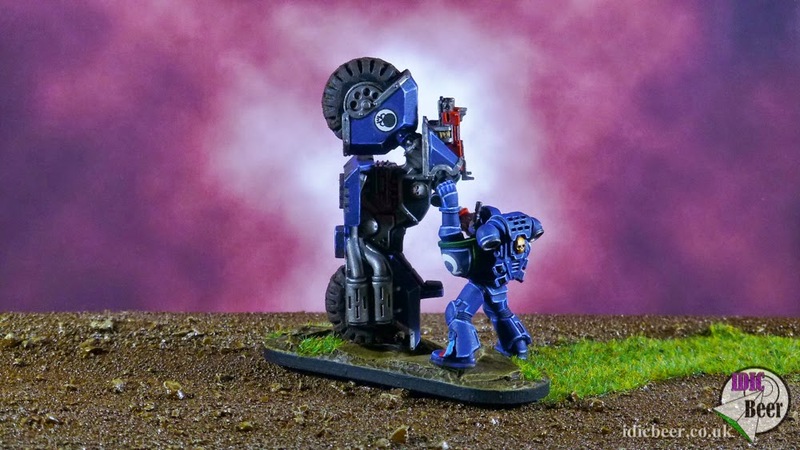 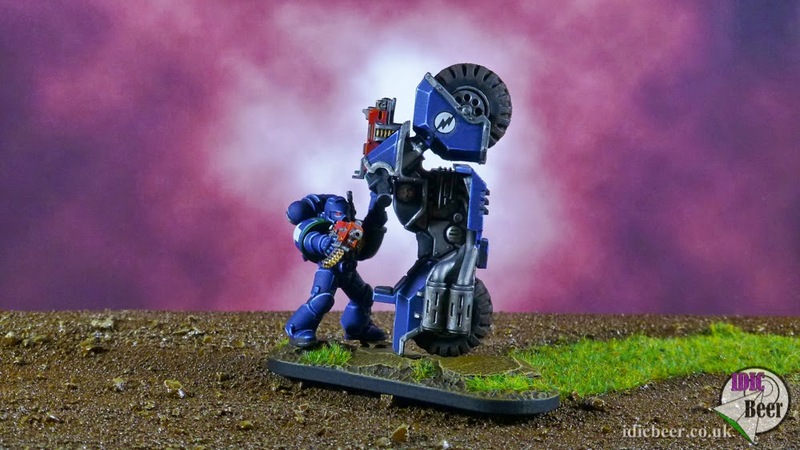 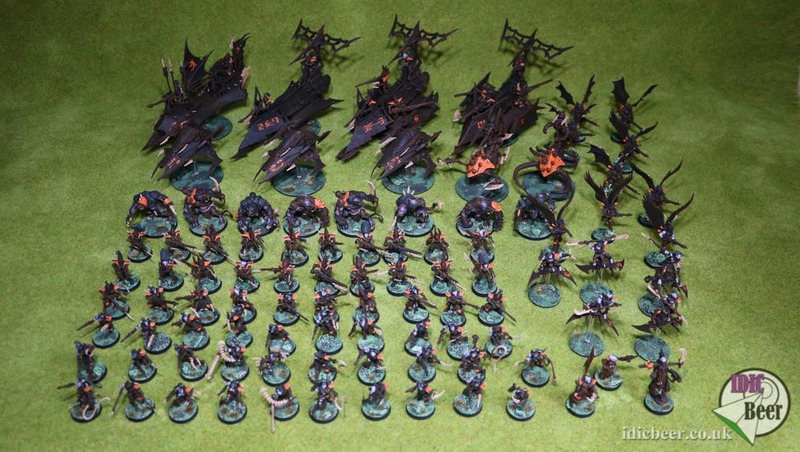 Of course, you still have a chance of winning this unit along with the rest of the huge army, so why not go over and buy some tickets now. 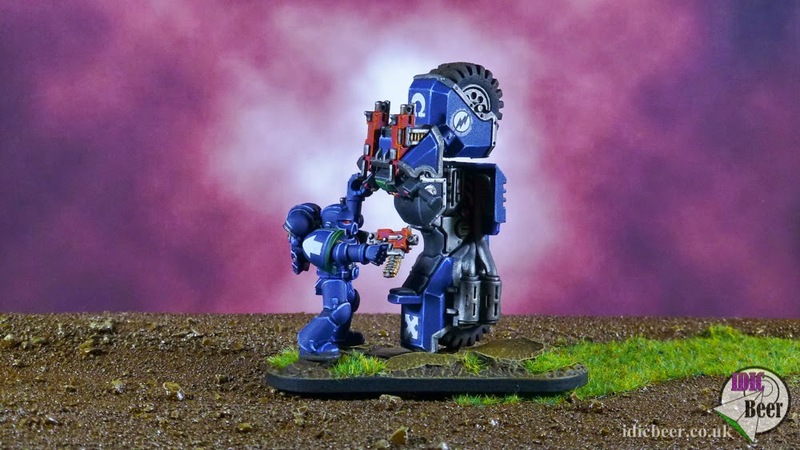 You never know your luck! 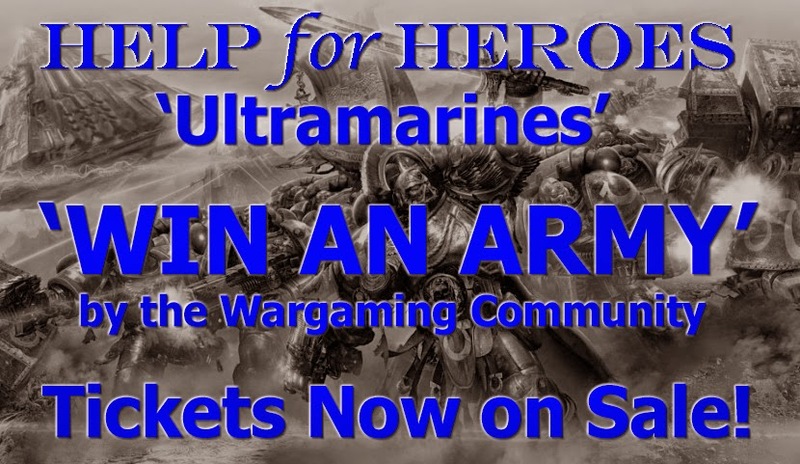 Buy tickets and get all the info here.